OMG last night was sooooo fabulous! 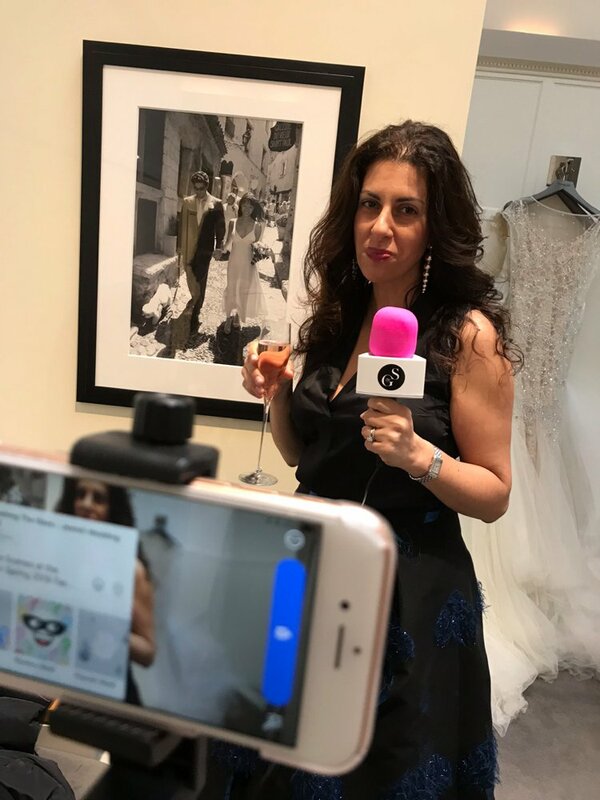 I debuted my fabulous new pink STG-branded mic for a special ‘behind the scenes’ Facebook Live show at London’s world-famous Browns Bride, to showcase the breathtaking new Galia Lahav 2019 collection of dreams. 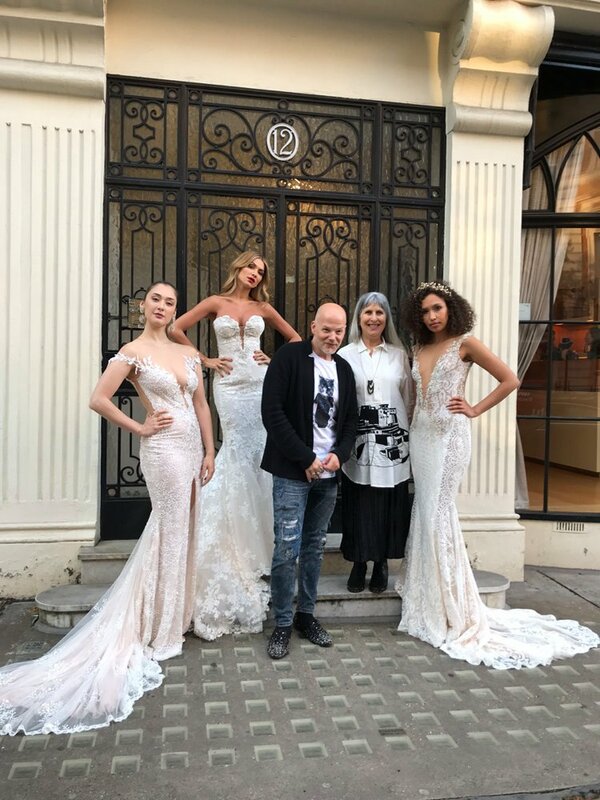 There were press, bloggers, and brides aplenty, all waiting in anticipation for the fashion show which revealed Galia Lahav’s latest jaw-dropping bridal collection, ‘Queen of Hearts’ (very aptly named with Royal Wedding fever in the air!). 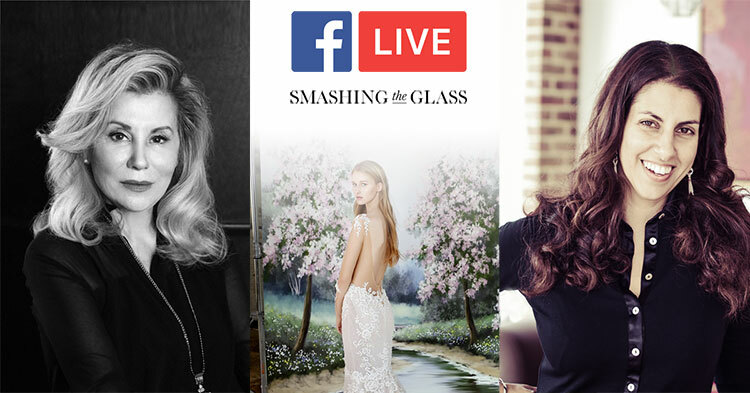 Known for creating some of the most covetable and fashion forward styles in bridal, there was a real buzz in the air and STG wanted to capture ALL the Galia Lahav thrills with our ‘behind the scenes’ Facebook Live show. View the behind-the-scenes film by clicking here or clicking the film at the top of this post, and watch me interviewing Sharon Sever, Chief Designer at Galia Lahav, and the force behind the incredible gowns, Caroline Burstein, Creative Director at Browns Bride (and very close friend of Smashing The Glass! 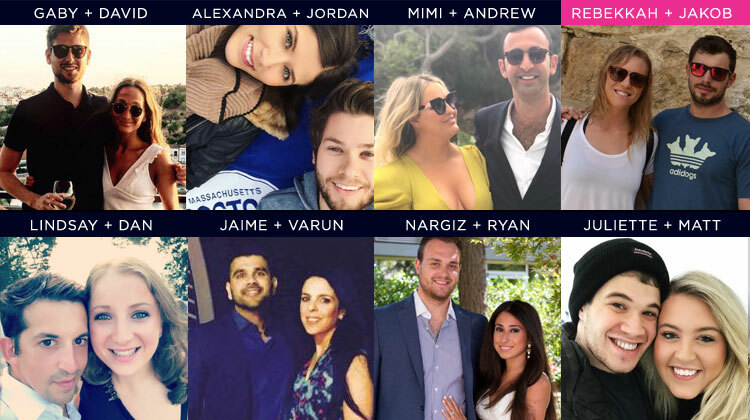 ), hair stylist to the stars, Joseph Koniak, and many more wedding industry A-listers! 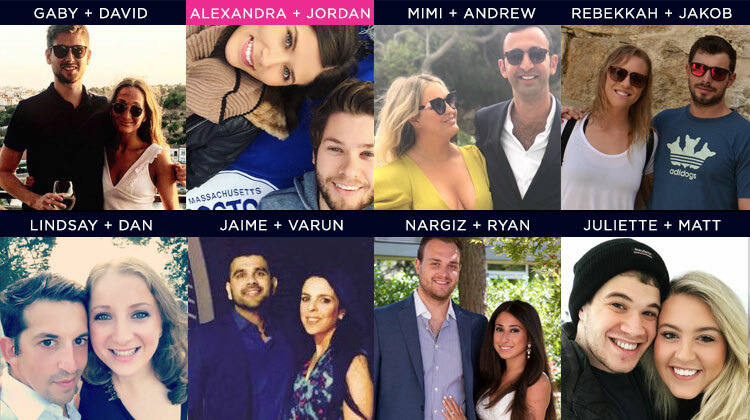 We also talked to an array of gorgeous bride-to-be-Smashing The Glass readers about their wedding plans (ADORE meeting the readers!) and fabulous bloggers like lovely Claire from One Fab Day, and Felicia from Stylechine (who’s also a bride-to-be too — we loved hearing about her wedding plans!). 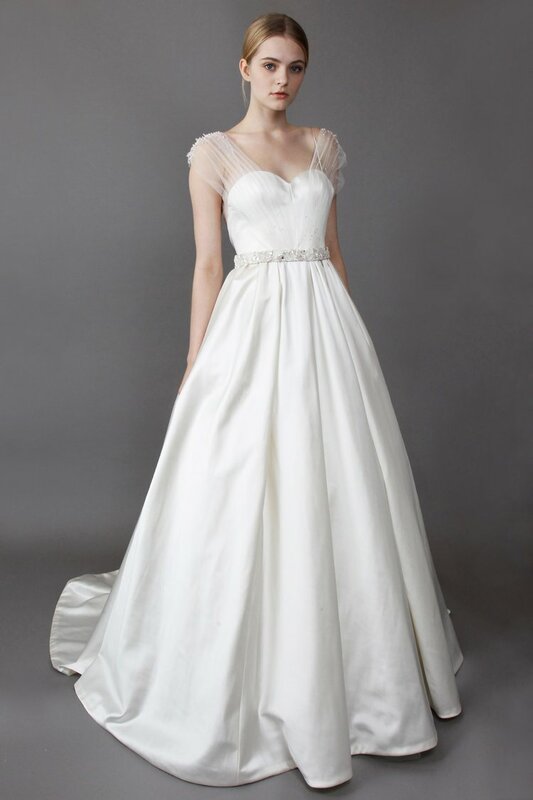 Look out for the blog post and film from the actual fashion show once the images from the wonderful Anna Bianco are released.